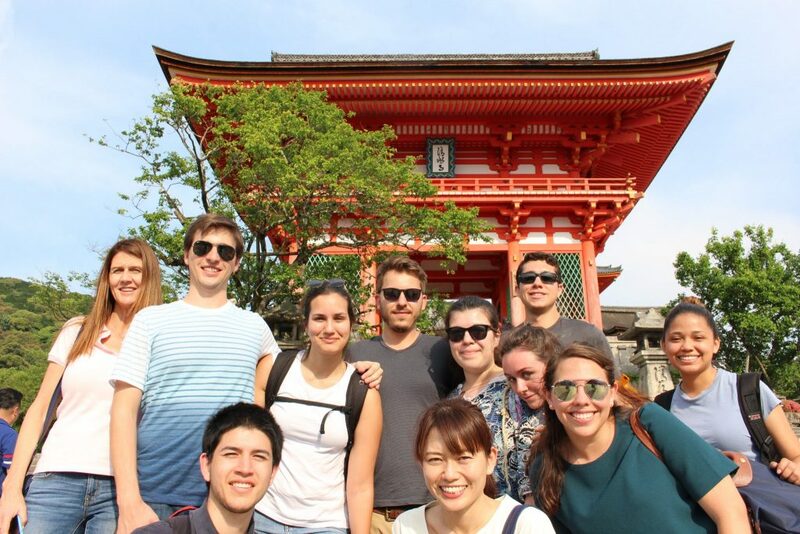 In addition to traveling to major U.S. cities as part of the design curriculum, our students are encouraged to participate in study abroad programs in Genoa, Italy, London-Berlin and Tokyo, Japan. This once-in-a-lifetime opportunity to study with FIU faculty members in a foreign city exposes students to iconic places and diverse cultures. The Japan Architecture Program will focus on the contemporary architecture, urbanism, and urban culture in Japan. 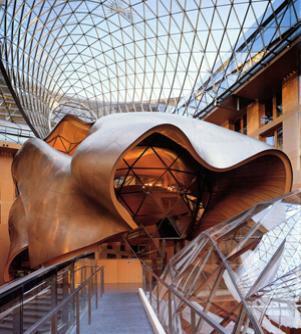 The program will begin with a two-week trip to Tokyo in which we will visit a large number of extraordinary examples of contemporary and traditional architecture and practices. In the studio, and the 2 electives, we will observe how contemporary Japanese architecture is increasingly more interested in bare experiences that reveal the state of the “now” in our life. 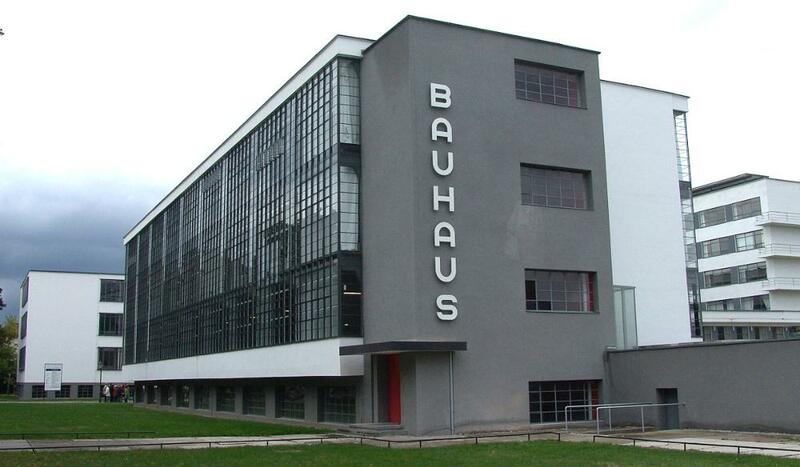 The Study Abroad program to Dessau and Berlin is an art and design Workshop modeled on the historic Bauhaus pedagogy. Students will work for 4 weeks in Miami on topics related to the history and legacy of the Bauhaus before visiting the Bauhaus for a week-long residency. Instructors will direct various aspects of the interdisciplinary courses with the aim of producing prototypes and experimental designed objects. The fundamental aim of the program is not to generate products for their own sake but to test a classic method for education students in art and design practice. At the same time, grounding in the historic context of the Bauhaus as a center of art and design production will serve as a foundation upon which students can speculate about current art and design theory and praxis. After the 4-week preliminary study period in Miami, students will travel to Dessau Germany for one week to work at the Bauhaus in an intensive design workshop. Afterward, the group will go to Berlin to visit the Bauhaus archive as well as tour significant art and design institutions.  FIU’s Genoa program is a unique and central component of the School of Architecture’s Upper Division curriculum. The Architecture facilities are located in a newly renovated renaissance monastery complete with cloisters, studio space, classrooms and sweeping views of the port city of Genoa. Located in the historic center of the city and near the University of Genoa’s School of Architecture, the FIU complex is ideally situated for the study of architecture in this extraordinary city that is the sister port city of Miami. Over the course of the Fall semester, students will study artistic, urban and architectural models of exceptional and enduring value to Western culture. The student’s cultural exposure while living in Genoa will provide the background necessary to appreciate an architectural and urban environment which has continuously reflected Italian social, intellectual and artistic values. Genoa remains one of the very few cities in Italy that maintains both an extraordinary range of historically significant works of architecture and landscape architecture as well as an ever increasing wealth of major contemporary works by the world’s foremost designers, including; Renzo Piano, MVRDV, Aldo Rossi, Ignazio Gardella, Vittorio Gregotti, Franco Albini et al. This duality; a city equally enriched by “history” and by “contemporary” culture and practice makes Genoa an ideal locus for the study of architecture, interior design and landscape architecture. 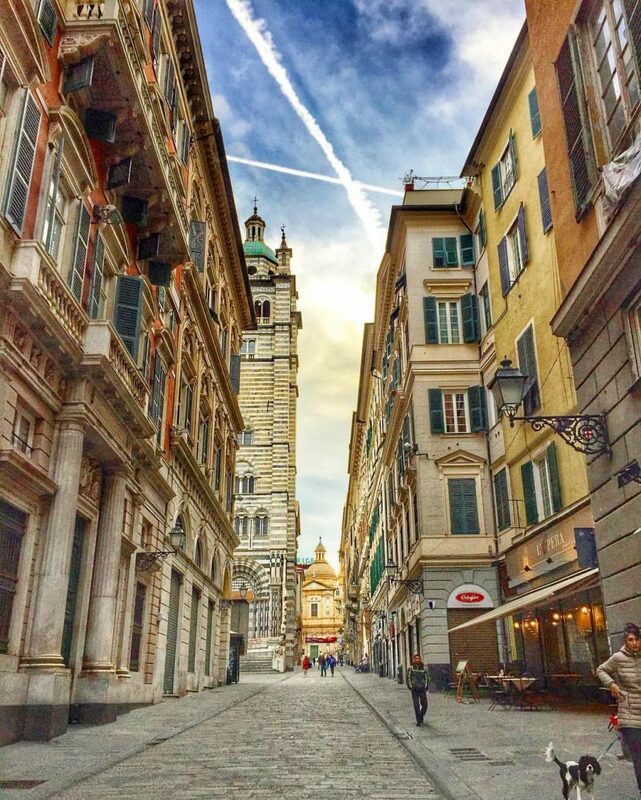 You may visit the FIU Genoa Study Abroad website by clicking here. The program will undertake two short, but related projects, one situated in London, the other in Berlin. Each will address a range of emerging technologies, emerging environmental and social infrastructures, and the roles played by each of these elements in the creation of architecture and urban space. The program will engage students through in-depth case studies of built projects; through the art and technology of film and videography; through emerging models of analysis and visualization, and through the design of infrastructure and public space.